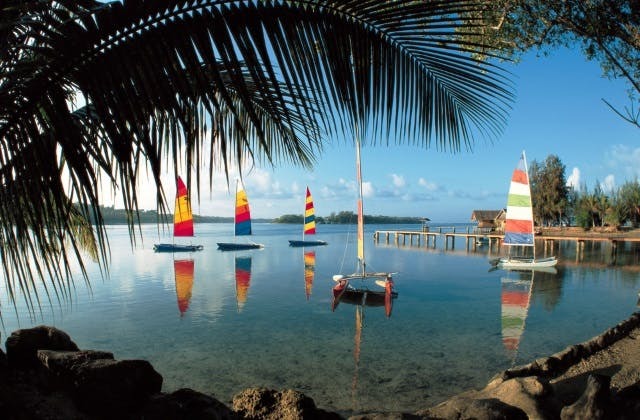 Cheap Flights to Port Vila, Vanuatu. Return Flights. The cheapest flight to Port Vila is $400 leaving from Adelaide on Virgin Australia. Port Vila has the IATA airport code of VLI. Port Vila has the Coordinated Universal Time value of 39600.